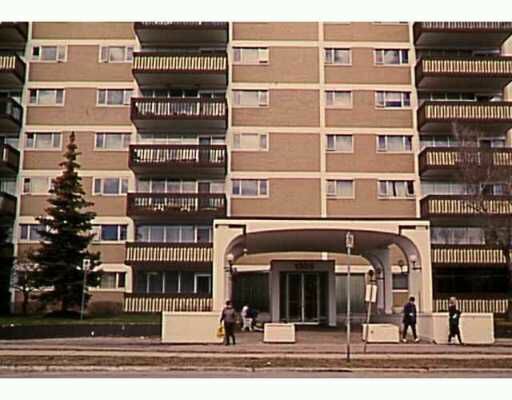 Huge one bedroom condo right across from Grant Park Shopping Centre. Very bright 5th floor suite overlooking the homes of River Heights. Large concrete balcony great for barbequing and above the tree line for an excellent view. Great room sizes. Possesion anytime.